And so we once again meet Geralt of Rivia, the hero of the RPG series The Witcher, based on the fantasy short stories by Andrzej Sapkowski. 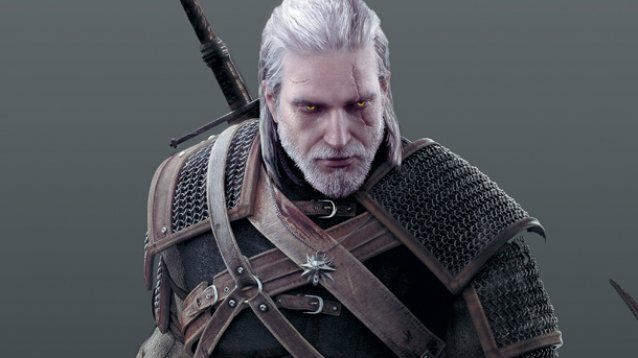 Geralt is the Witcher in question. Abandoned as a child and altered to have superhuman speed and strength, he hunts monsters freelance as a jaded anti-hero. Which, if you’ve ever tried, you know is a hard position to get in today’s employment market. Some days the job is easier than others. 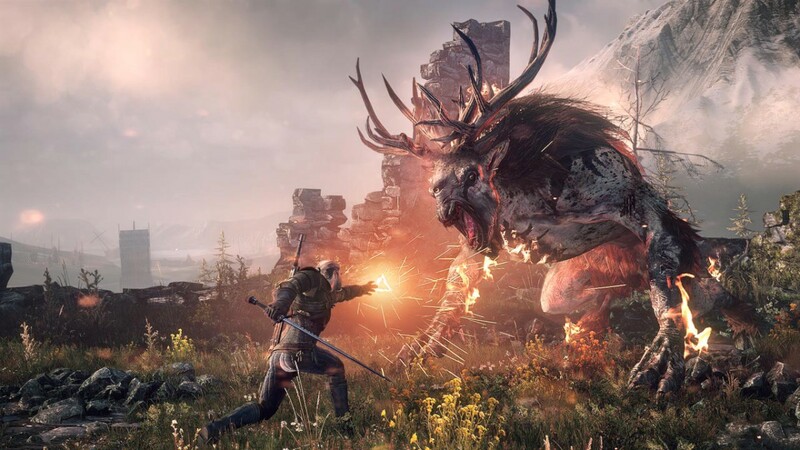 CD Projekt RED has said that the world in The Witcher 3: Wild Hunt will be 20% bigger than that in The Elder Scrolls V: Skyrim, and they’ve developed a brand new engine to see that promise through called REDengine3. Whether or not the math works out to exactly 20%, it says something that they’d even call out the 2011 Bethesda Game Studios RPG, which is already regarded as a classic of the form. Basically it says watch out for this guy. The Witcher series draws heavily from Slavic mythology and history, so keep your superhumanly sharp eyes peeled for werewolves and the like. 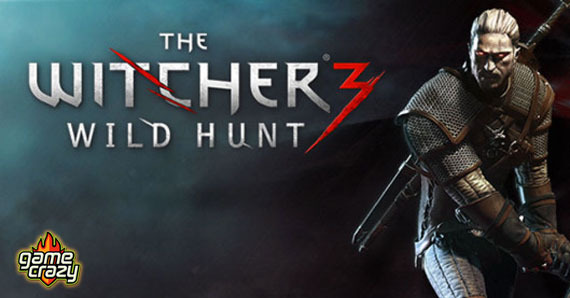 The Witcher 3: Wild Hunt is currently expected to release in 2014 for PS4, Xbox One, and PC platforms. Stay tuned to GameCrazy for more of the latest on the next generation of gaming! This entry was posted in Playstation, Xbox and tagged cd projekt red, poland, the witcher 3: wild hunt, the witcher rpg by summerm. Bookmark the permalink.